INSPIRING THE LA BUSINESS COMMUNITY! 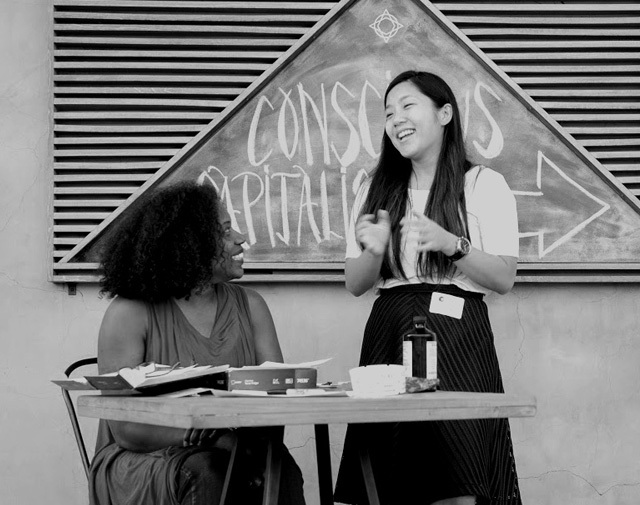 The Conscious Capitalism Chapter of Los Angeles (CC-LA) exists to deepen and broaden the practice of Conscious Capitalism in Los Angeles. We will serve as an indispensable resource to leaders and professionals seeking to advance the common good through the vehicle of business and the art of storytelling. Providing the perfect platform for your brand via our LA STORIES initiative. 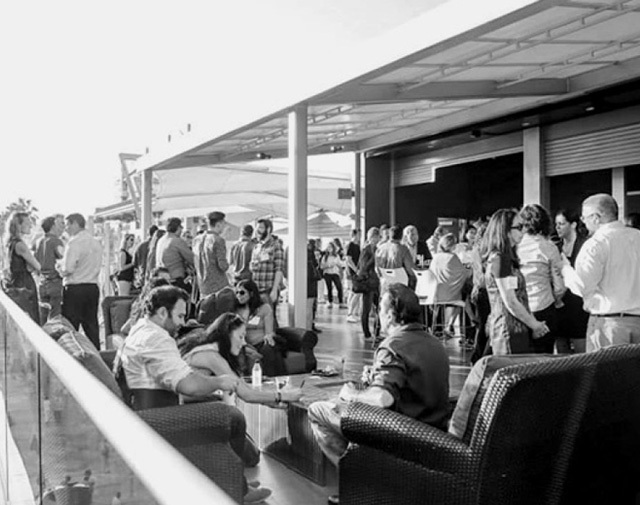 Support making a larger impact exponentially in our city & connect intimately with LAs most progressive brands and thought-leaders.